Scandi style interiors have been popular for the last couple of years now, and there’s no sign that the trend will be disappearing any time soon. 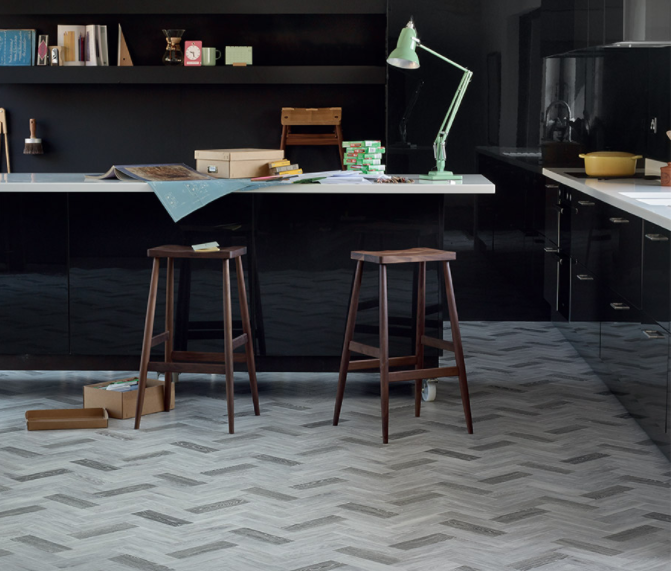 As a result, Scandi-inspired floor tiles are big news. Long and wide wooden planks, light floor shades and matt finishes are all ideal for recreating this style in your own home. Scandinavian style is all about simplicity and natural materials. 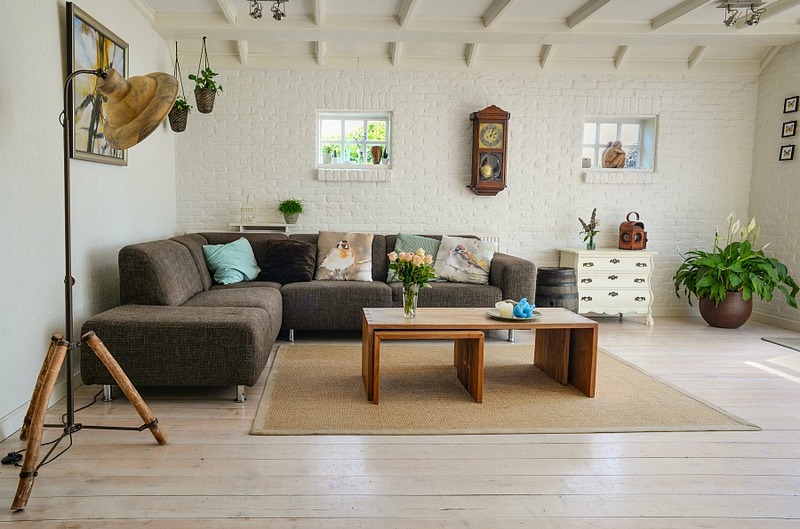 Clean lines, open plan spaces and lots of natural light are a must, and clutter is a big no-no. There are various interpretations of this style with some homeowners choosing to make it cosier with warmer neutrals, bright upholstery and luxe finishes. 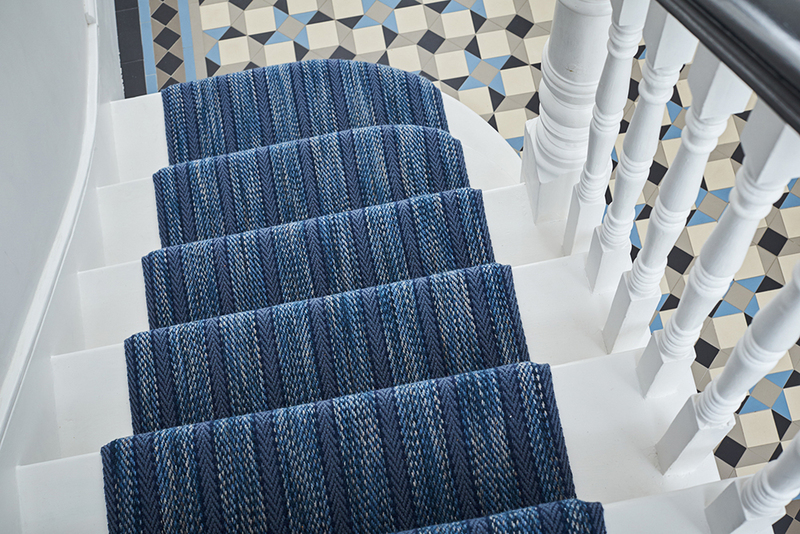 The key aspect to nailing this trend is to keep the space streamlined, but there’s nothing to stop you from adding a little more interest – and the flooring is a great place to start. The subtle, yet eye-catching tones from two modern woods give an artisan feel to this contemporary design. 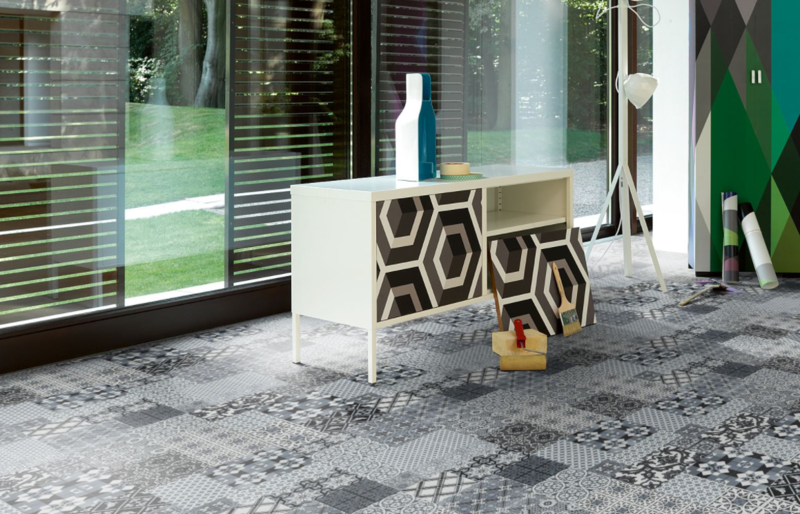 This Amtico Signature design is a fantastic option if you want to add an eye-catching feature floor to otherwise simple Scandi-inspired décor. Laminate flooring has come a long way over the last decade and offers quality and style at a fraction of the price of woods and luxury vinyl tiles. Parador manufacture our favourite range of laminates in a variety of styles including this quirky individual look below. The perfect backdrop to a Scandi-inspired room. The look and feel of real wood can add warmth and elegance to a home and the natural texture is the perfect component to the popular Scandi style. 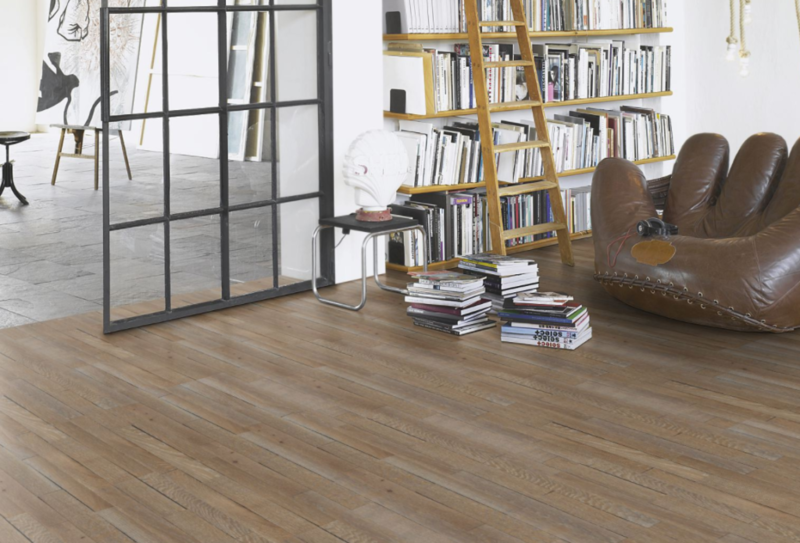 Engineered wood in any tone would suit this theme, but we love this shade from Parador for a classic style statement. 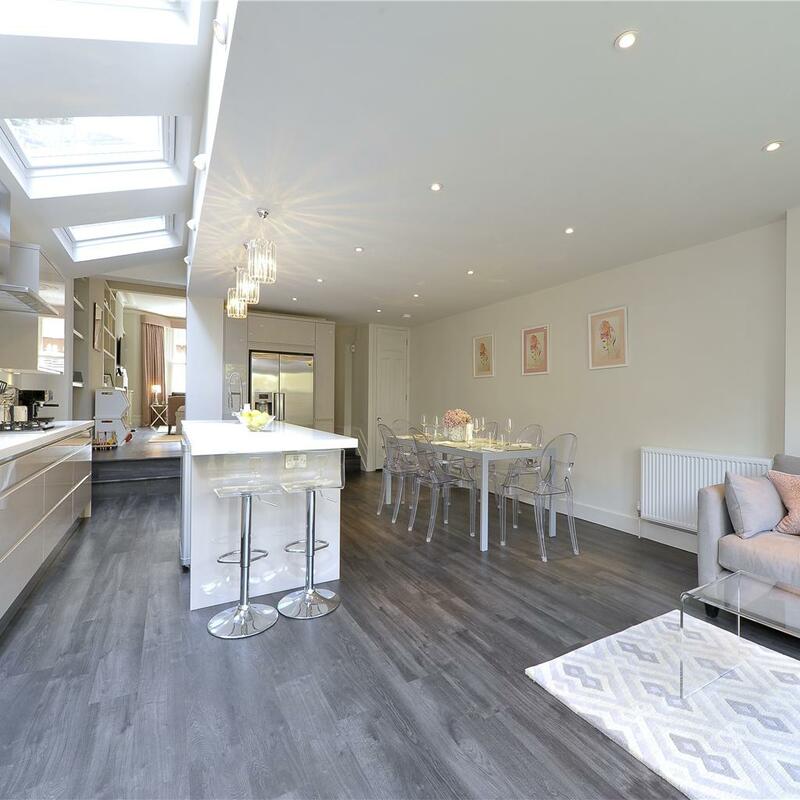 Like Amtico, Karndean provides a practical and stylish alternative to real wood. There’s a huge range to choose from inspired by stone and wood – like the Van Gogh Ebony pictured below. We love the contrast this shade provides in the bright and modern kitchen. 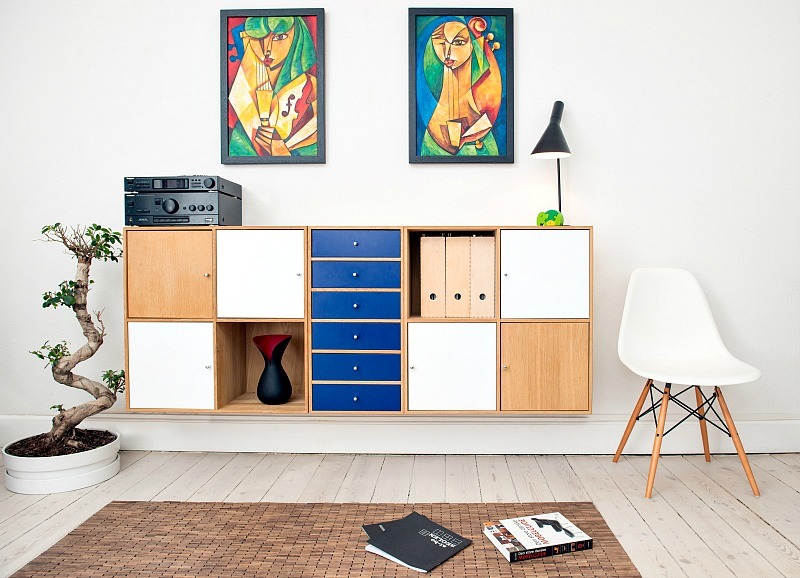 For a Scandinavian feel, swap the high gloss for wooden units and simple accessories. Do you like Scandi-inspired decor? Which type of flooring would you go for?